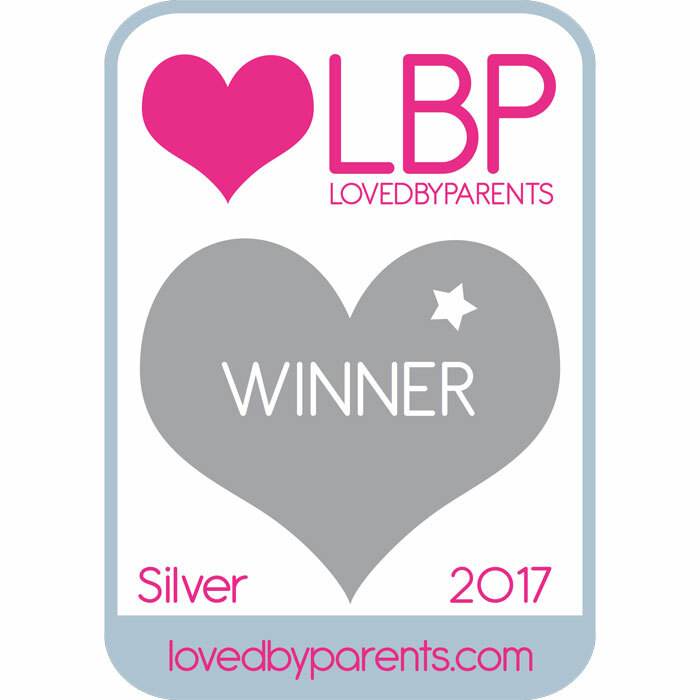 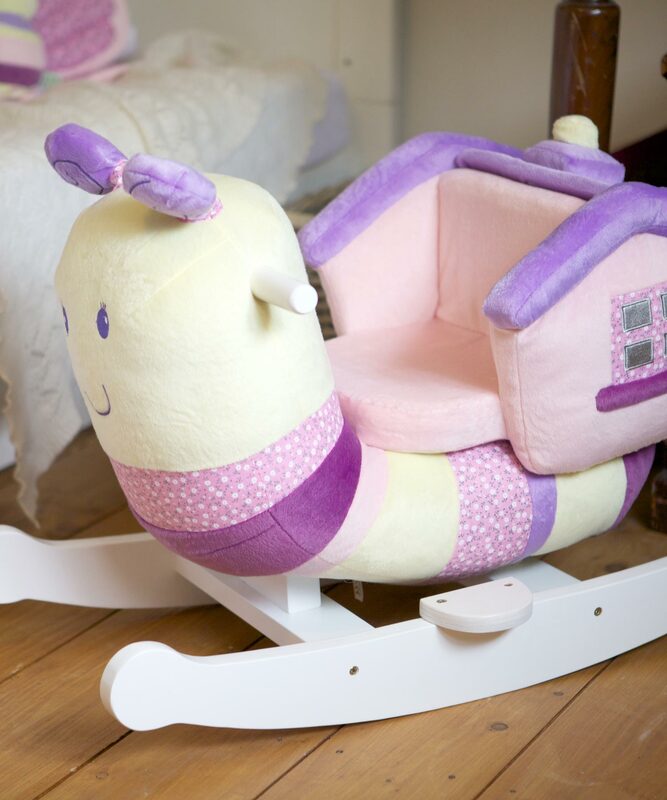 Transform your nursery or playroom into a haven of fun and activity for your little one with Little Bird Told Me. 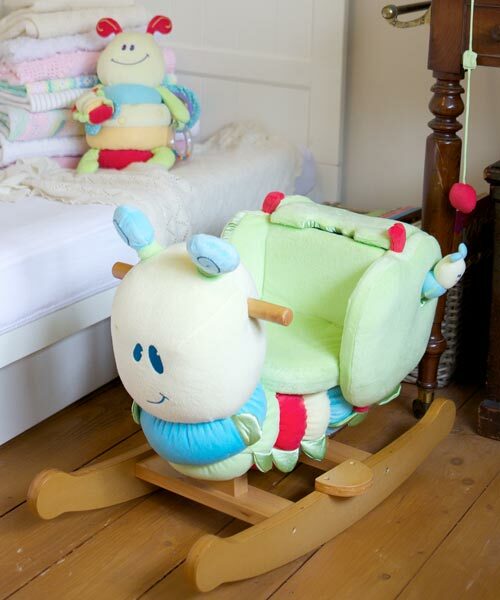 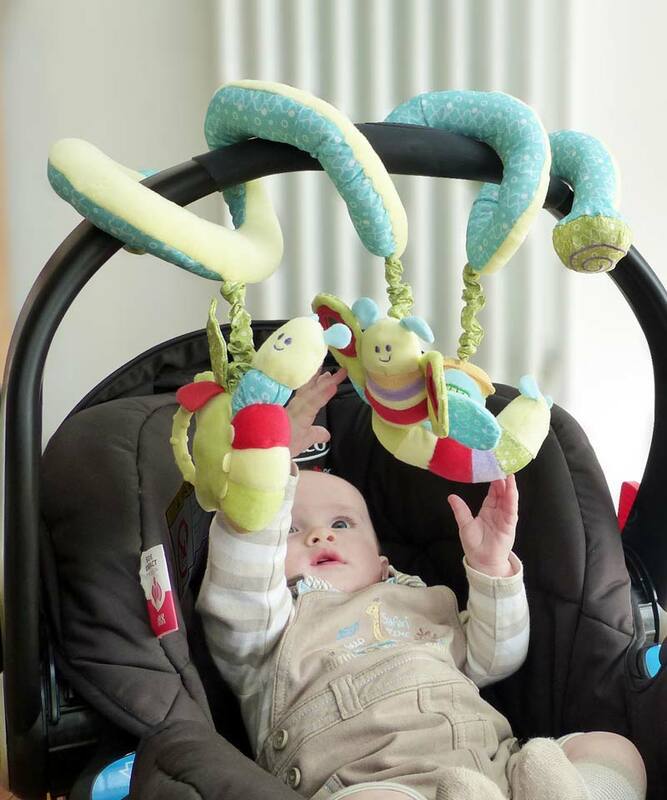 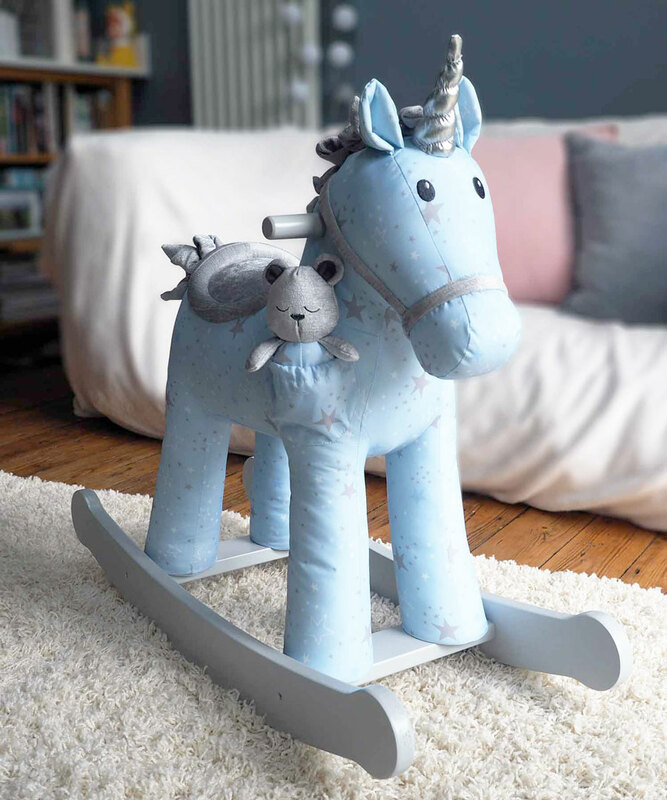 Home to a beautiful range of rocking horses, push along dogs, rocking animals, baby soft toys, toddler toys and accessories, our collections are specially designed to capture a child’s imagination and encourage explorative play. 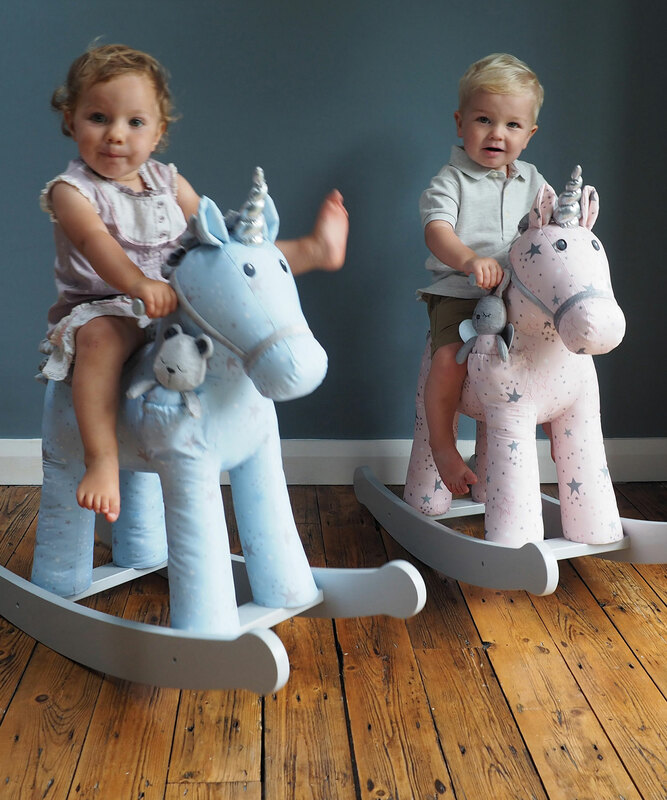 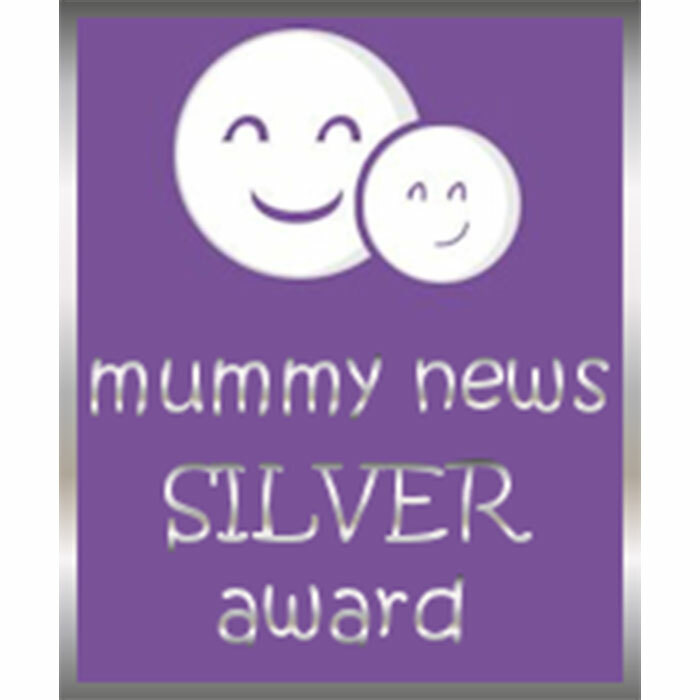 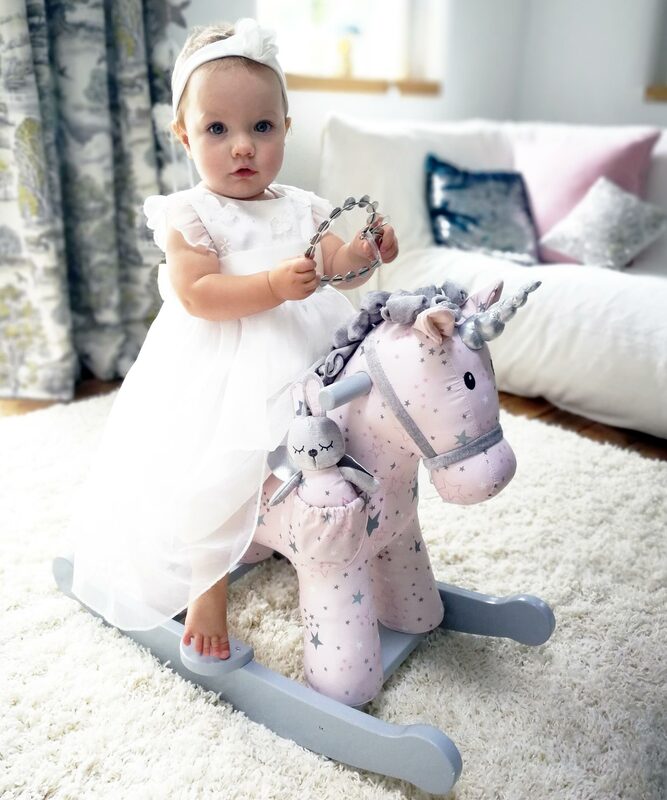 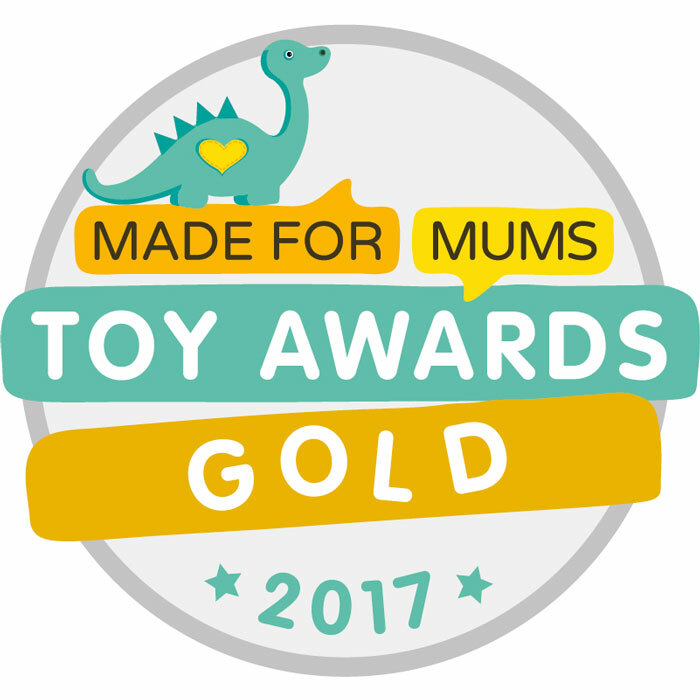 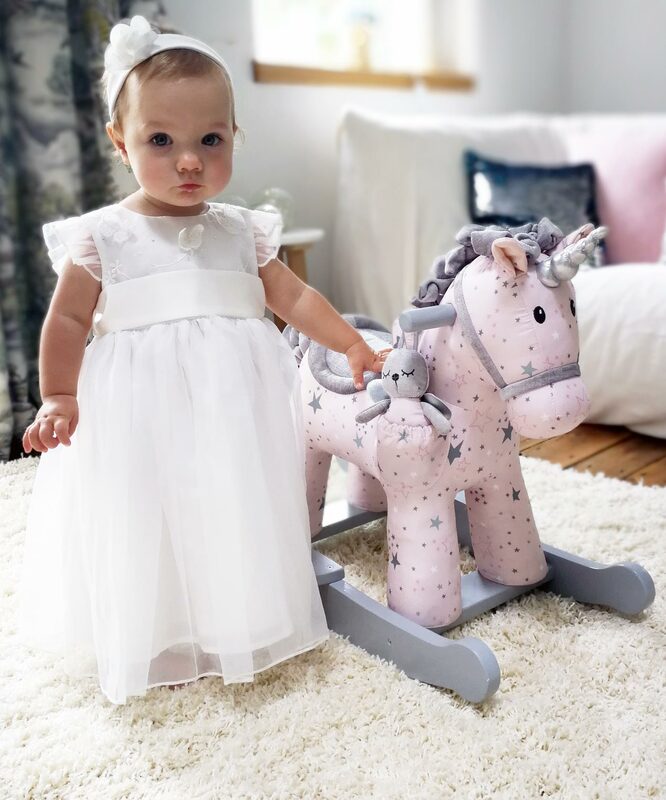 We believe that curious little minds should be free to discover, which is why our rocking horses, baby and toddler toys include a whole new world of exciting textures, stimulating colours and interactive features. 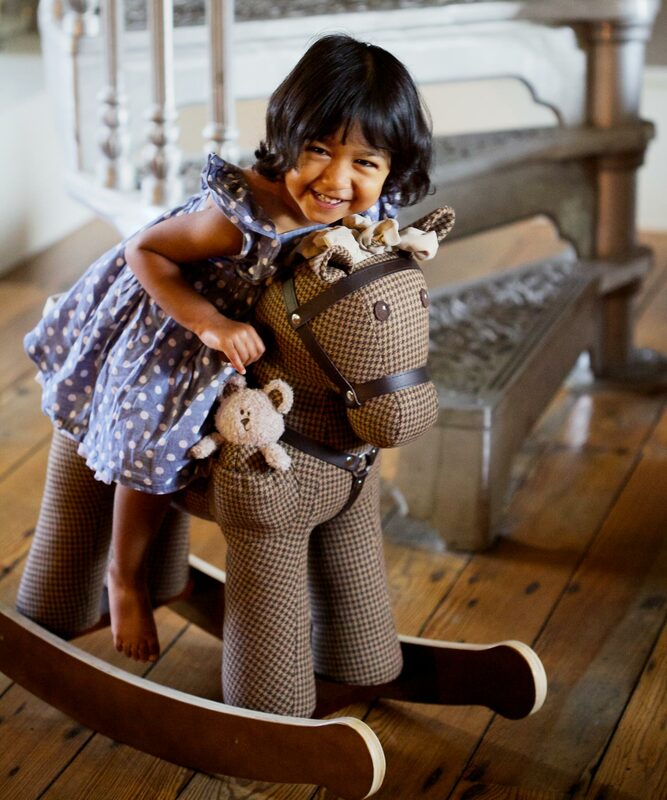 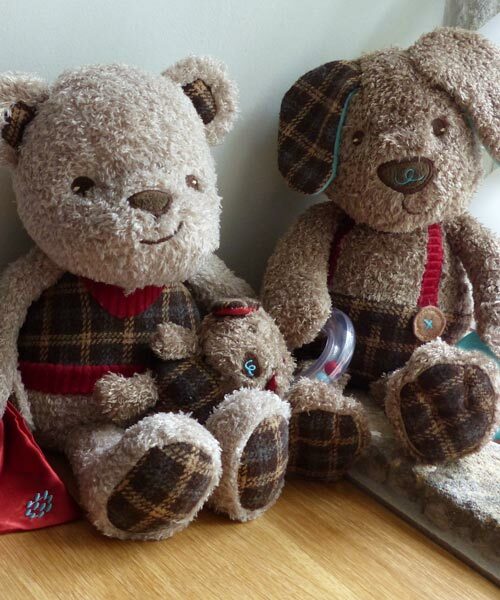 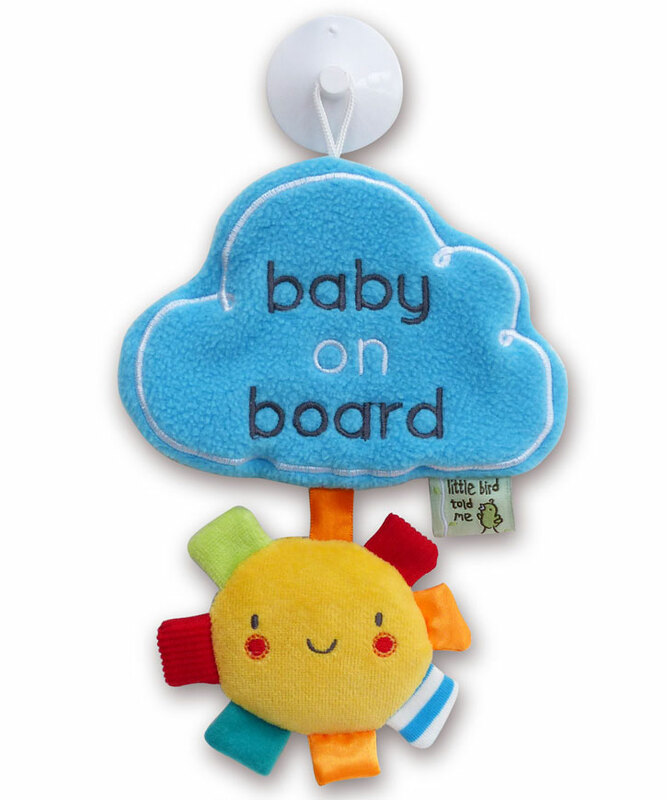 From huggable soft animals to timeless push along dogs and rocking horses, all our toys are our original designs and have been made with love and care. 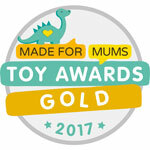 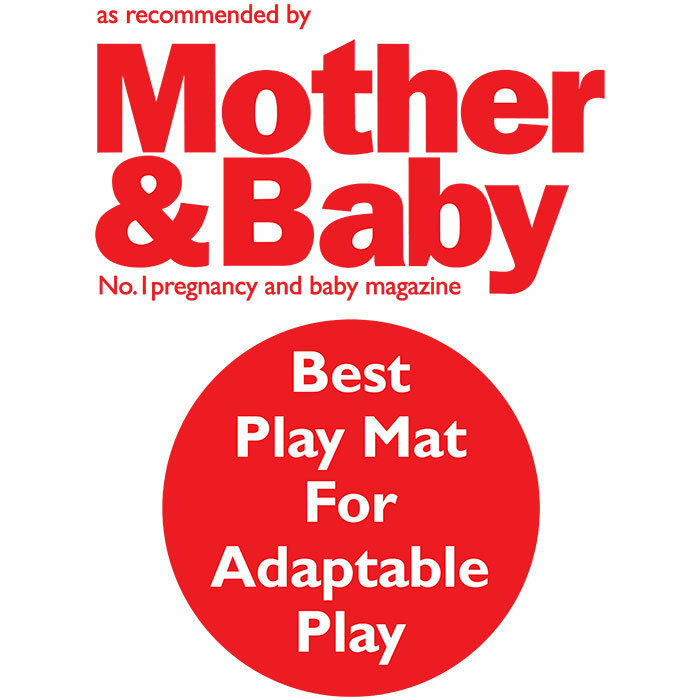 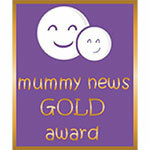 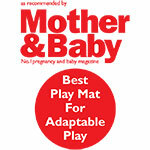 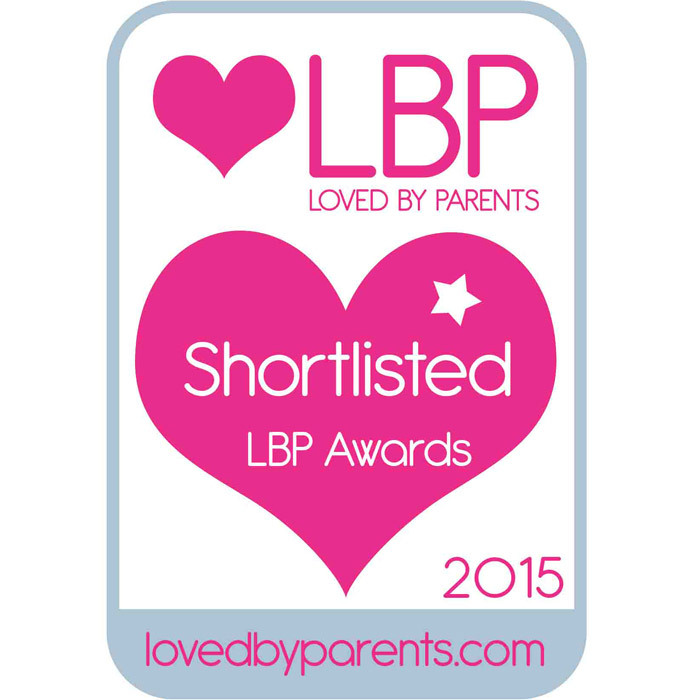 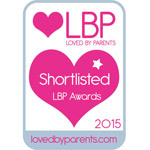 Have fun exploring our exciting product categories and ranges!